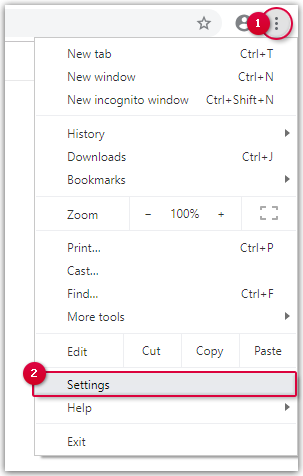 mail.com needs cookies to save information related to page settings. Therefore you should enable cookies to prevent login problems. In order to use your mail.com mailbox, you must enable cookies in your browser. Select Allow sites to save and read cookie data (recommended).